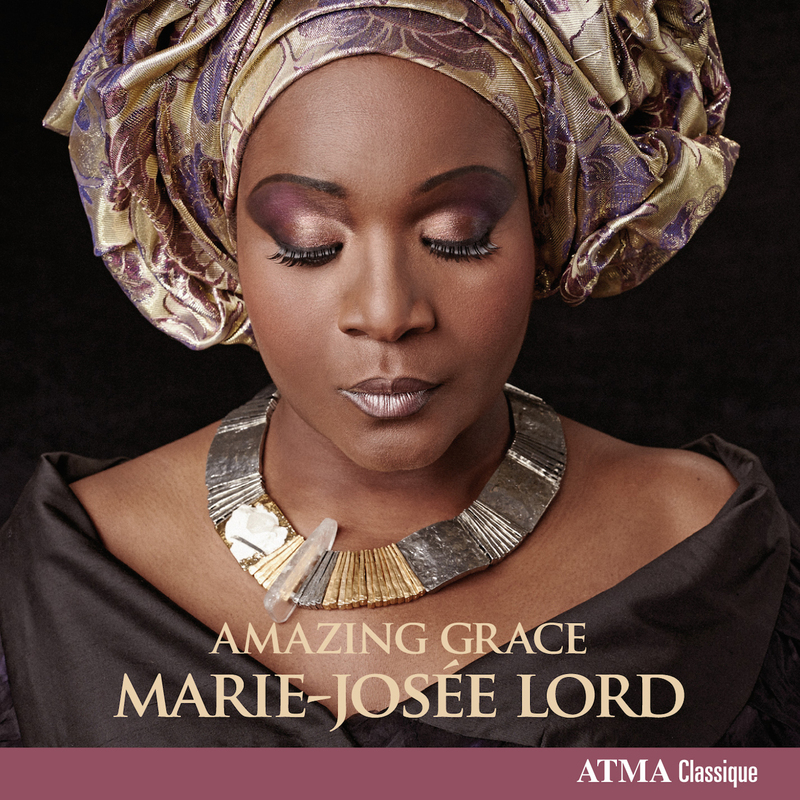 Inspired by her love for spirituals and traditional carols, soprano Marie-Josée Lord embarks on a mystical journey for her very first Christmas album. Accompanied by the Ensemble Vocal Épiphanie, Lord sings such beloved gospel songs as Amazing Grace and Couldn’t hear nobody pray. Lord also sings classics of the Christmas season including the Bach/Gounod Ave Maria and Minuit, Chrétiens! by Adolphe Adam, accompanied by Jean-Willy Kunz at the organ of the Saint-Jean-Baptiste church in Montréal and by violinist Antoine Bareil. 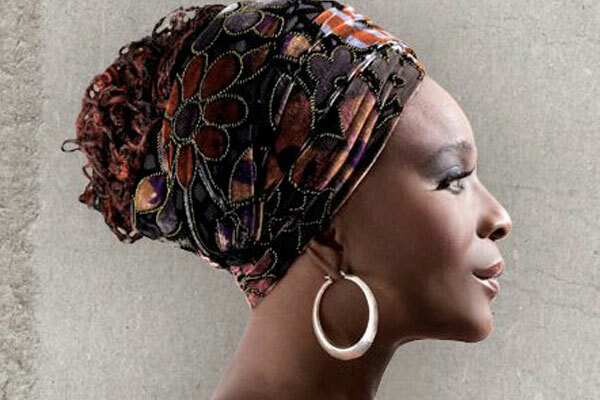 Rousing, earthy, vibrant songs that evoke the American gospel singing tradition and others that are full of joyous choruses and complex African rhythms are paired with other arrangements, such as the famous Bach-Gounod “Ave Maria,” beautifully and uniquely rendered by Lord. This very personal album reveals Lord’s heart and soul, and brings her own cultural history to the foreground.